Click the button below to add the Hadly Cabinet Knob to your wish list. 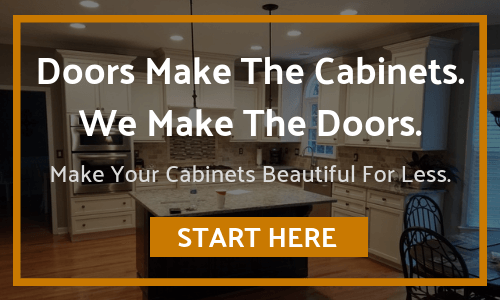 1″ Diameter Square Cabinet Knob. 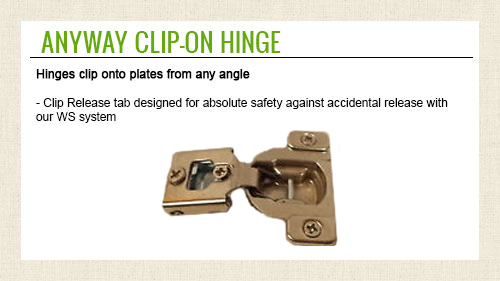 Packaged with one 8 32 x 1″ and 1 3/4″ Break away screw.